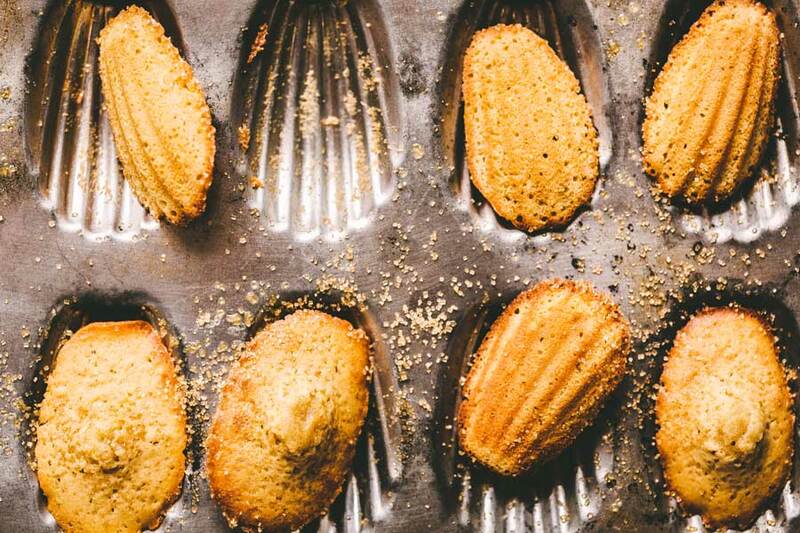 Madeleines may look fancy and intricate, but making these perfect little French cakes – complete with their trademark bumps – is a lot easier than baking a large cake! 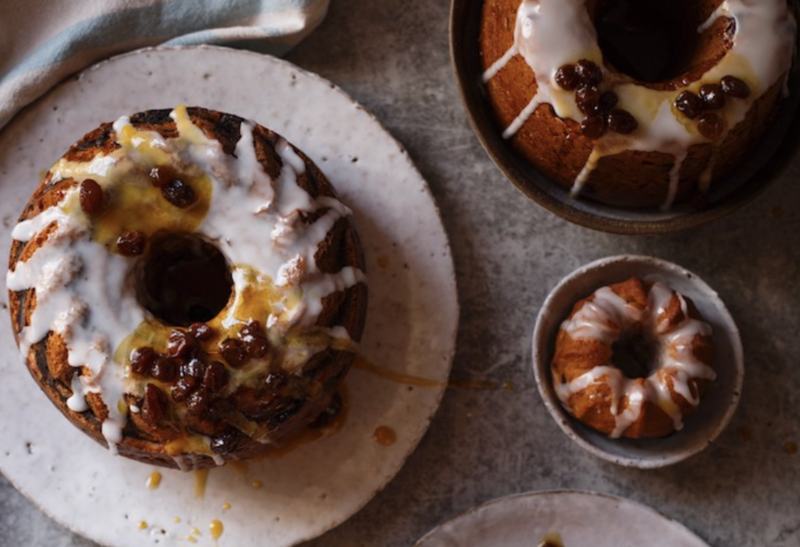 These Hot Cross Bundts are a fun spin on hot cross buns. 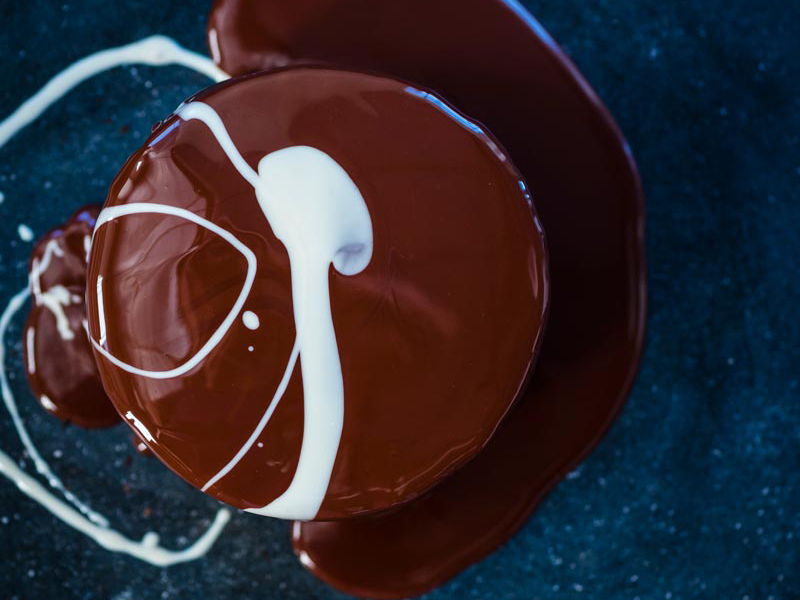 They’re loaded with spice, fruit, topped with a glaze and served with a boozy rum and raisin sauce – a scoop of ice cream wouldn’t hurt either! 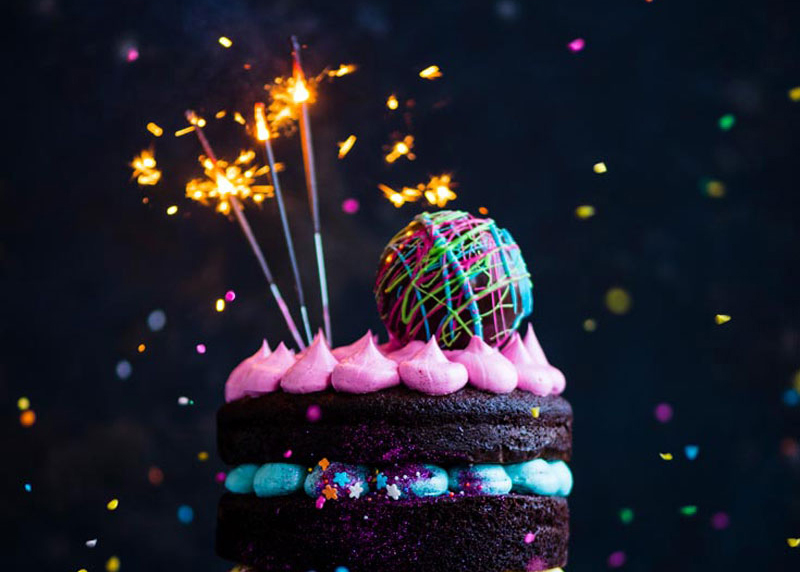 This chocolate cake with colourful buttercream is inspired by a piñata – with chocolate balls filled with sprinkles, glitter and sweets so the birthday girl/boy can smash them all over the cake! 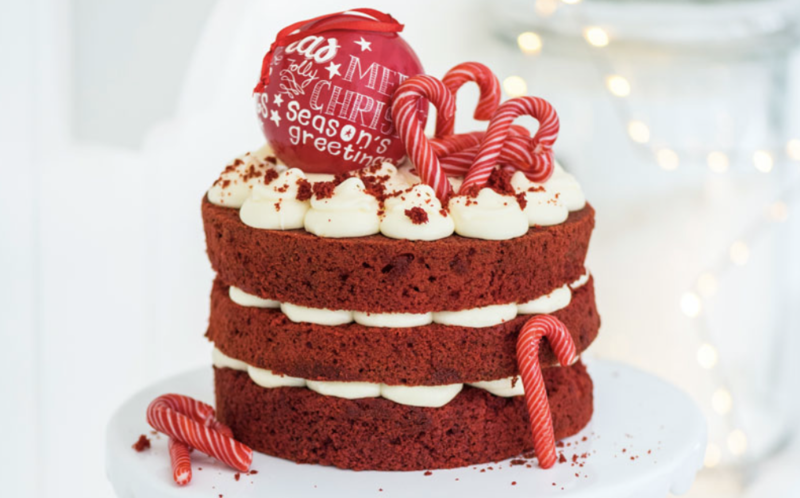 A light red velvet sponge cake and cream cheese frosting are the perfect base for this festive Christmas candy cane cake – perfect for the fruit cake haters! 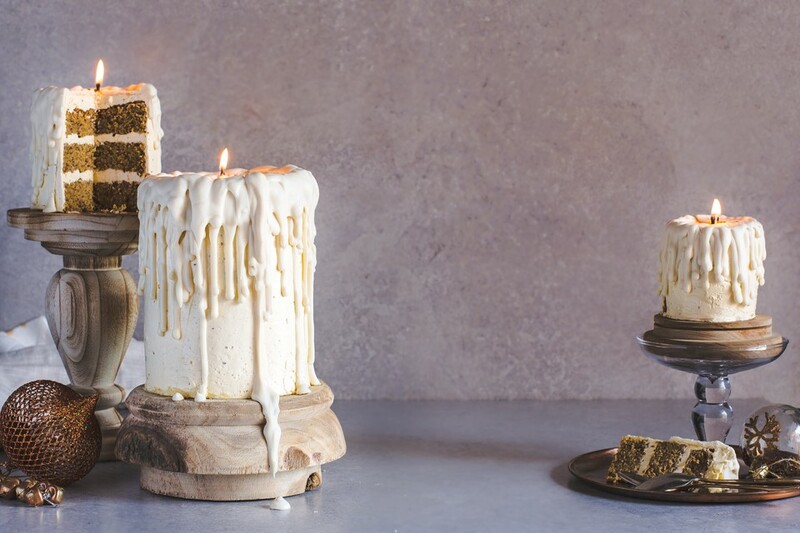 These cakes are made with light eggnog sponge layered with nutmeg buttercream and a white chocolate drip that makes them look just like Christmas candles!